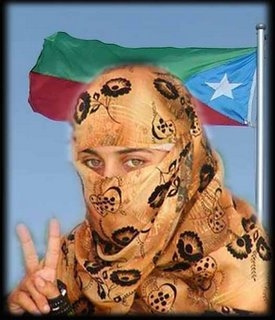 The Baloch Student Organization Azad was founded by the separatist fighter and political activist Allah Nazar Baloch in the year 2002,  his organization has spread throughout Balochistan, and is known for being youth-centric. It was banned by the Pakistani state on the 15th of March, 2013 for allegedly being involved in terrorism. 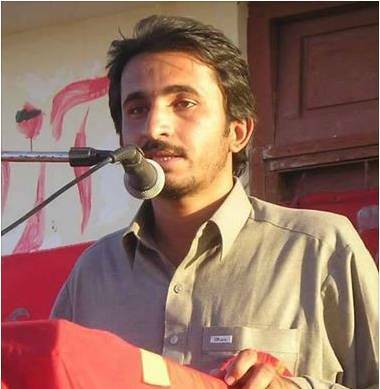 Zahid Baloch was serving as the Chairperson for the BSO-A when he was picked up at gun-point and abducted on March 18th, 2014. 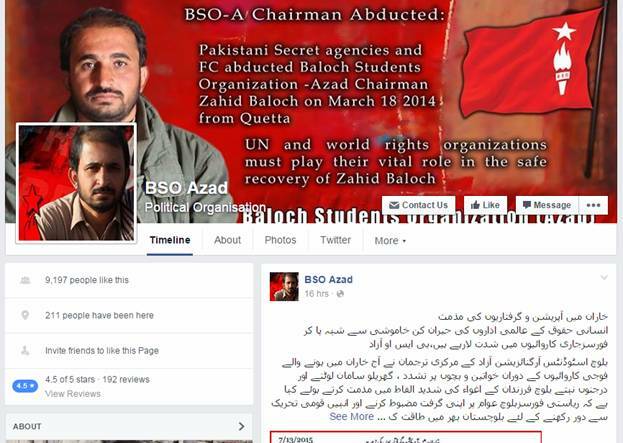 The members of BSO-A have claimed that Baloch was kidnapped by Pakistani intelligence agencies. Subsequently, they have been organizing rallies and campaigns, demanding his release. The current leader of BSO-A is Banok Karima Baloch. The Baloch Student Organization-Azad rallies and fights for the liberation of Balochistan Province from Pakistan, who it considers to be colonial. 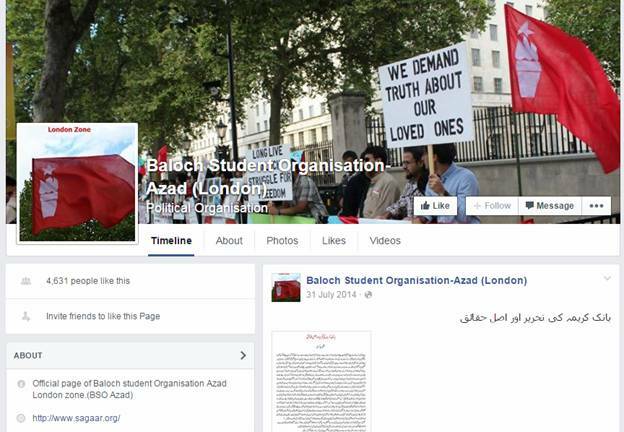 Information about the organizational framework of Baloch Student Organization-Azad is not available. The BSO-A is a movement that actively recruits youth members into the Baloch separatist movement. The youth of Balochistan are attracted to the struggle’s central premise of building an independent national identity and fighting against the perceived injustices and oppression of the Pakistani state and the army. There have already been four waves of uprisings since Pakistan’s inception in 1947; the BSO-A is a part of the fifth one, which is currently in progress. The founder of BSO-A, Allah Nazar Baloch, is leader of Baloch Liberation Front (BLF) proscribed by government of Pakistan on September 8, 2010. The magazines and publications of BSO-A are available in English, Urdu, Balochi and Persian. These can be accessed online through the website of BSO-A. The history of BSO-A is deeply rooted in the Baloch-Nationalist struggle that has continued to persist since 1948, when Balochistan’s Khan of Kalat acceded his state to newly formed state of Pakistan. There was widespread resentment from the local Balochs, many of whom did not agree with the idea of Pakistan, and feared marginalization and Punjabi dominance. There have been four local rebellions since; BSO-A constitutes the fifth one in a series that has claimed hundreds of Pakistani soldiers and at least 5000 Baloch. Baloch Student Organization-Azad is a student organization struggling for liberation of Baloch and restoration of independent Baloch national state. 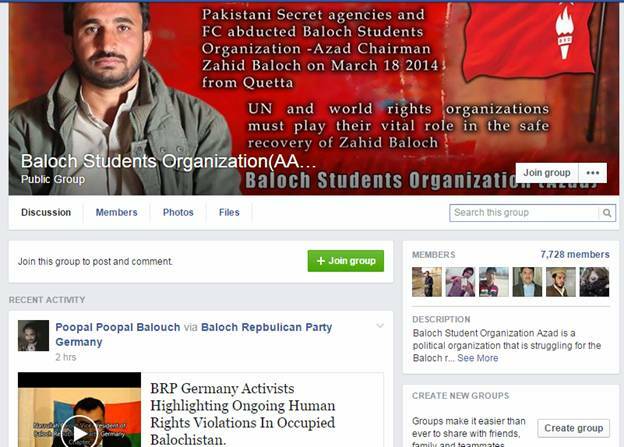 Baloch Student Organization-Azad is a student wing and aims to target youth. 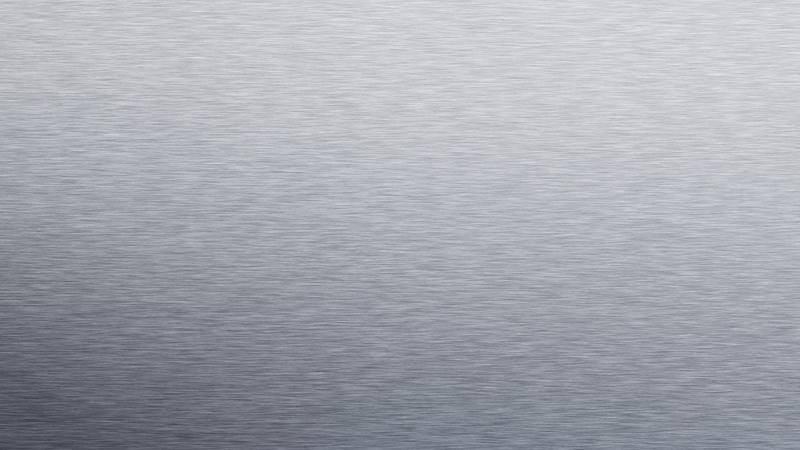 This organization engages youth through various social media platforms. 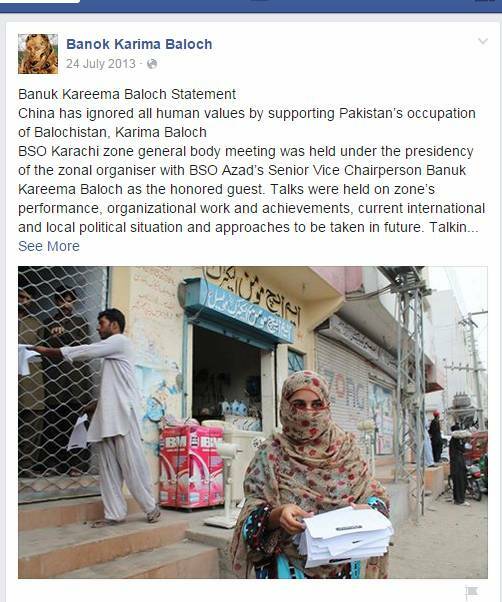 Baloch Student Organization’s current leader, Banok Karima Baloch is on the social networking website Facebook. It seems inactive from the past two years. The following accounts of BSO can be accessed on facebook. Dr Allah Nazar is a Baloch separatist, nationalist leader from Balochistan. He is the new face of Baloch separatist leading, as he is from middle class while all other leaders are mostly from the elite class of Baloch society. He started his political career from BSO (Baloch students Organization). In February 2002, he founded his fiction of called BSO-Azad. He is the leader of BLF (Baloch liberation front), in 2003 he went underground to reorganise BLF. The killing of Chinese in Gawadar in May 2004 was blamed on BLF. He was picked by Intelligence Agencies from Karachi, during a raid on an apartment in March 2005. He made headlines after his arrest and became very popular. After his release he went into hiding again. 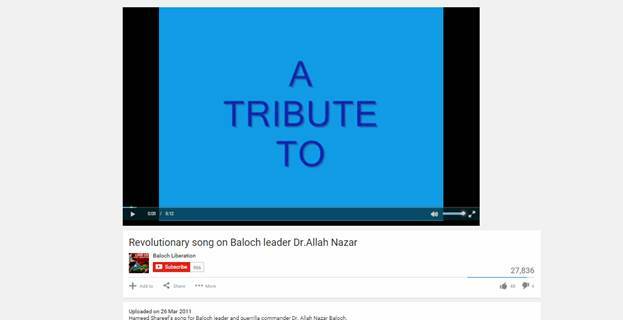 Allah Nazar Baloch is referred to as “YouTube-Commander” as various folk singers, writers and poets dedicated Balochi folk songs to Dr. Nazar. 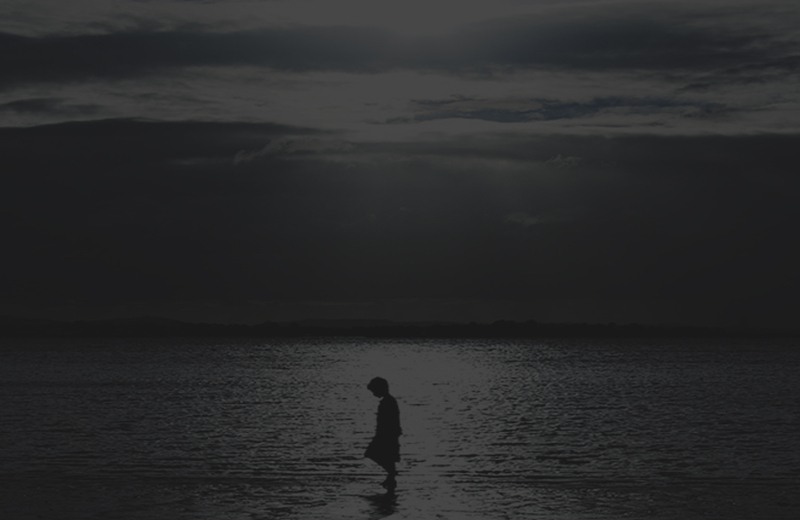 These folk songs are also available on YouTube. Baloch nationalism is an ideology, which says that Baloch is a distinct ethno-linguistic group of people, leaving in Afghanistan, Pakistan and Iran should unite and should found their own state free from these countries influence.